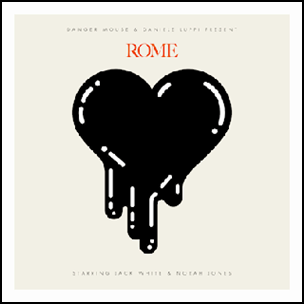 On May 16, 2011, “Parlophone / EMI / Lex / Third Man” labels released “Rome”, album by Danger Mouse and Daniele Luppi. 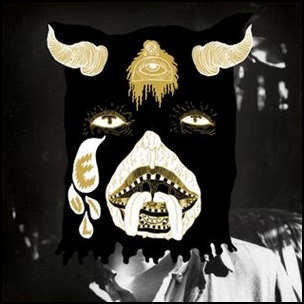 It was recorded in 2006 – 2011, at “Forum Studios”, and was produced by Danger Mouse and Daniele Luppi. The album was inspired by the music from spaghetti westerns. 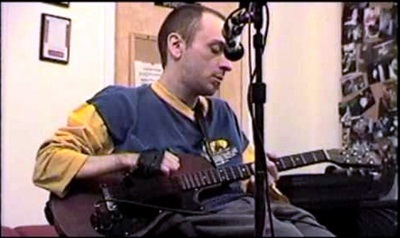 All tracks by Daniele Luppi and Brian Burton. 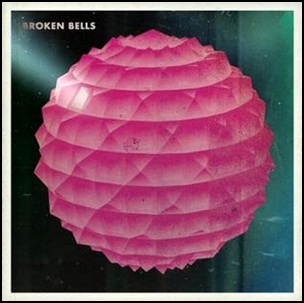 On March 9, 2010, “Columbia” label released the self-titled, debut Broken Bells album. It was recorded 2009 – 2010, at “Mondo Studio” in Los Angeles, “Glenwood Place Studios” in Burbank, California, and was produced by Danger Mouse (Brian Burton). 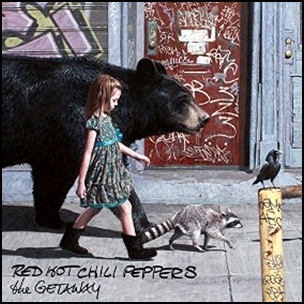 On June 17, 2016, “Warner Bros” label released “The Getaway”, the eleventh Red Hot Chili Peppers studio album. 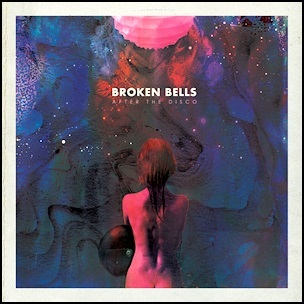 It was recorded 2015 – 2016, at the “The Sound Factory” in Hollywood, and was produced by Danger Mouse.The album cover was a painting by Kevin Peterson. The album was certified Platinum in Hungary by “MAHASZ” and in Poland by “ZPAV”. On June 4, 2013, “Atlantic” label released “Evil Friends”, the seventh Portugal. 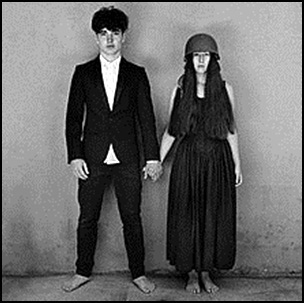 The Man album. It was recorded in 2013, and was produced by Danger Mouse. All tracks by John Baldwin Gourley and Danger Mouse.